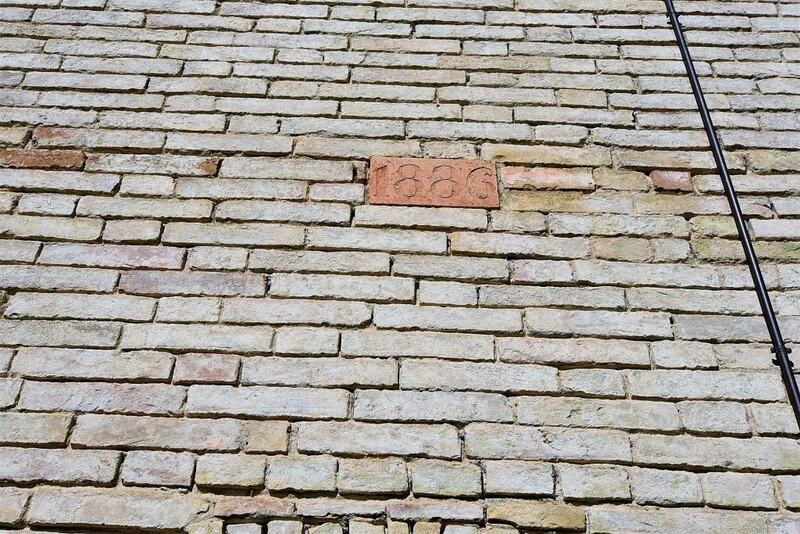 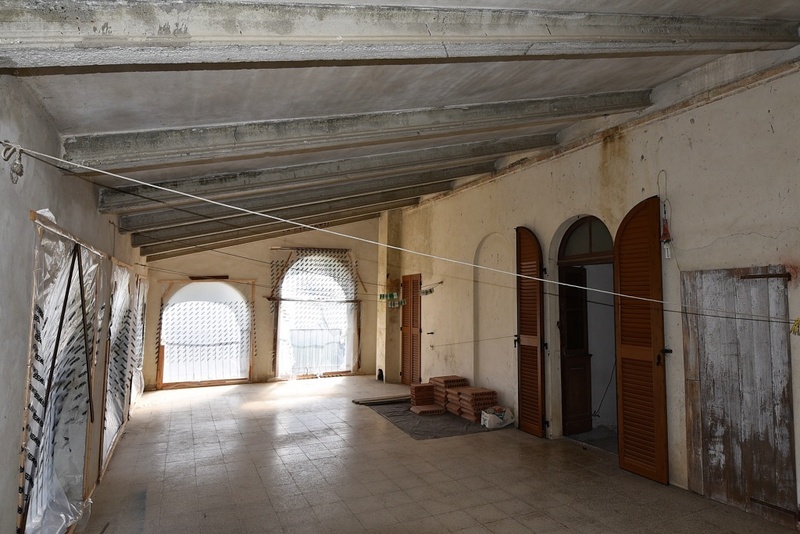 The roof needs restructruring but the owner has already arranged its restoration. 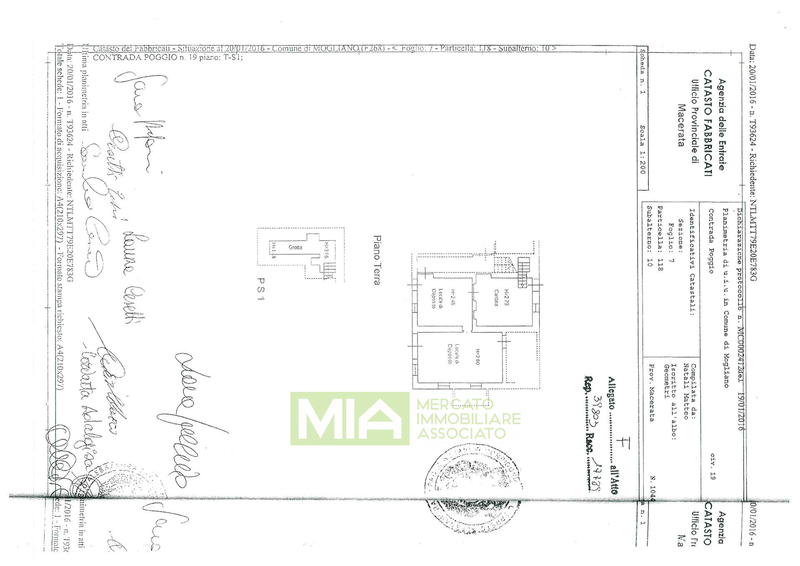 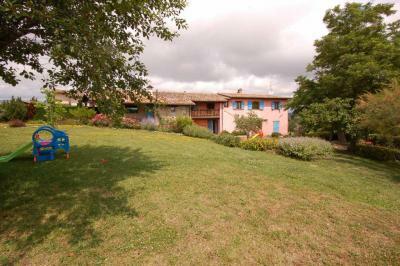 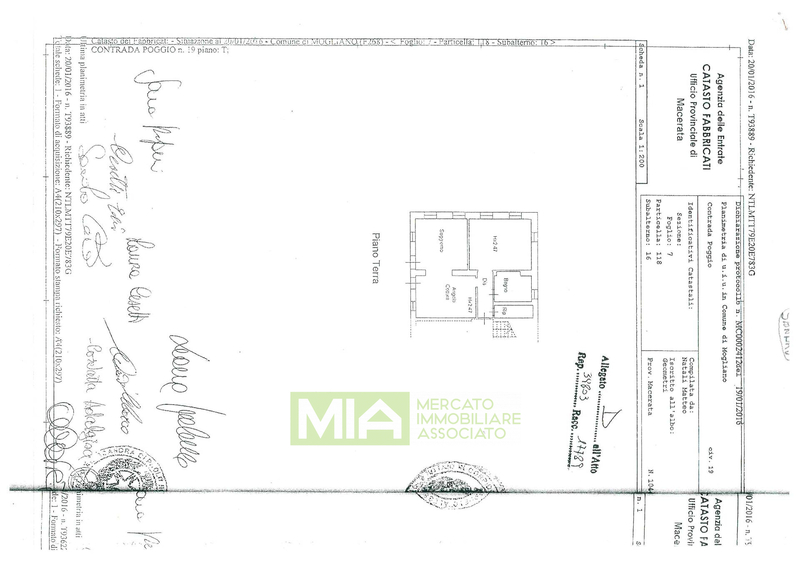 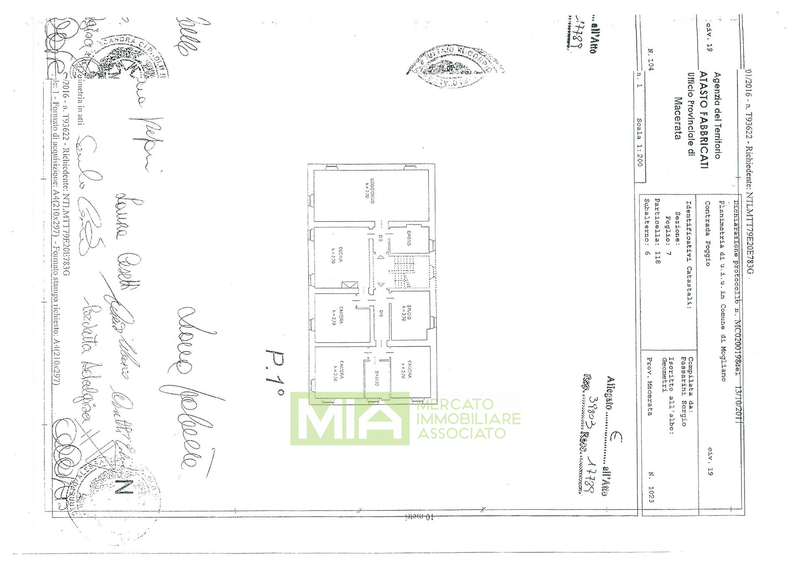 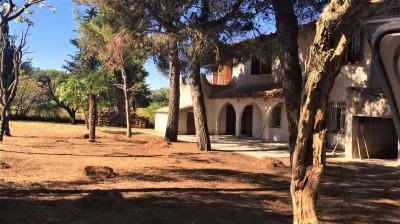 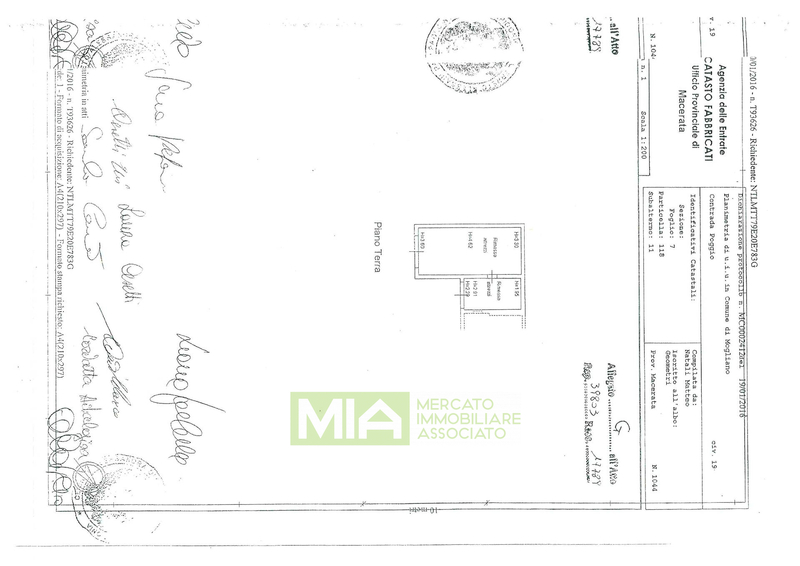 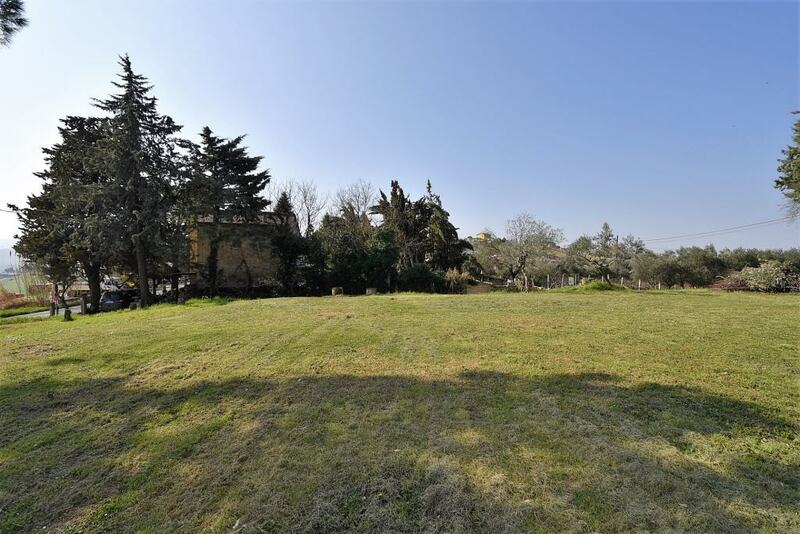 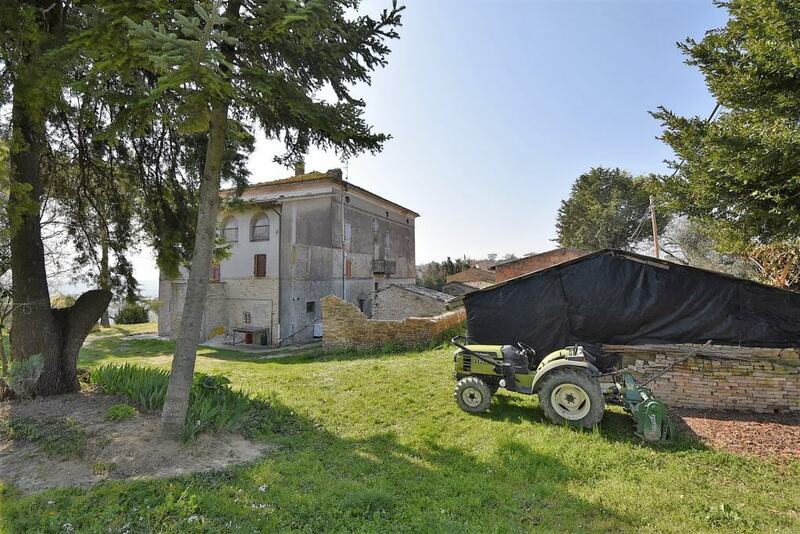 The property is enriched by a large plot of flat , agricultural land totaling circa 1 hectare which includes different outbuildings. 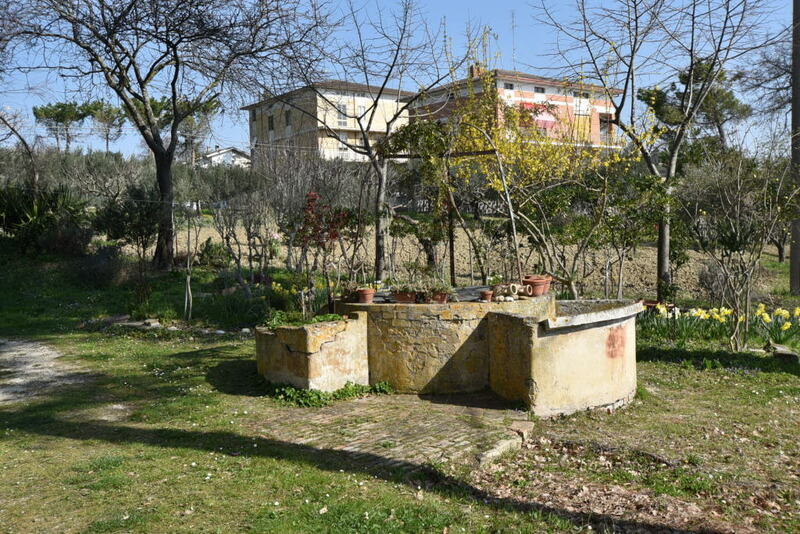 All services are connected ; there is a rainwater collection tank and a private well. 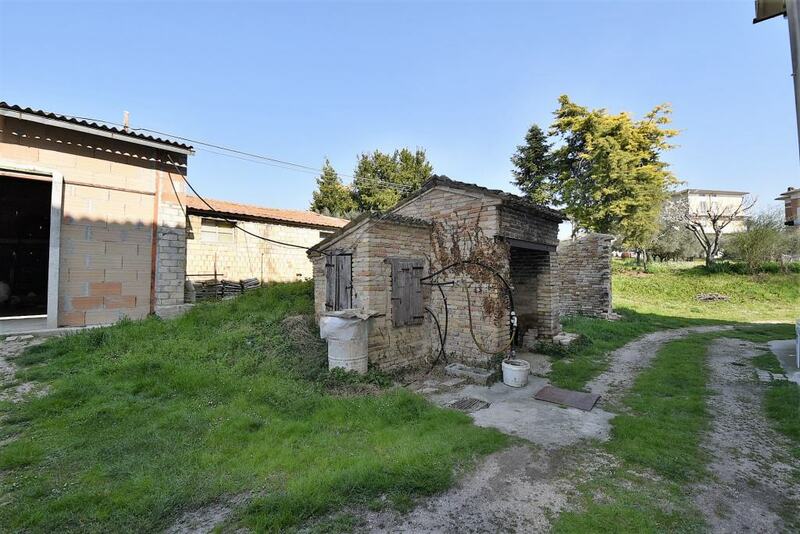 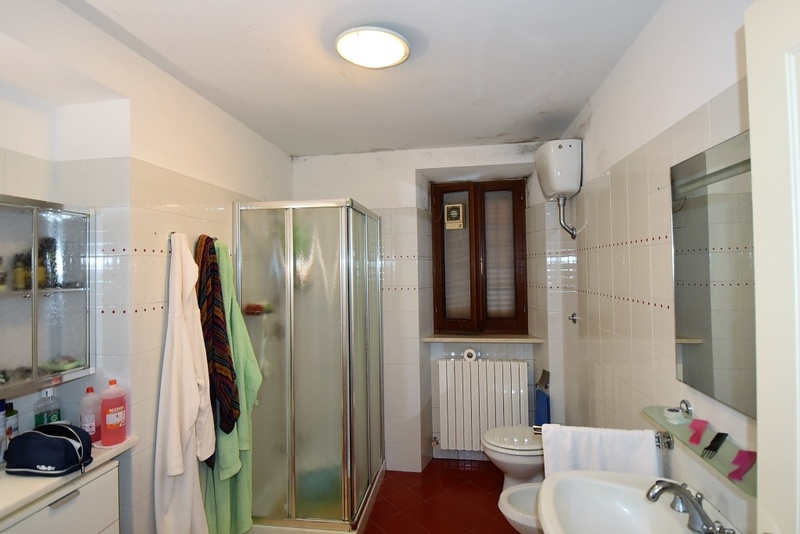 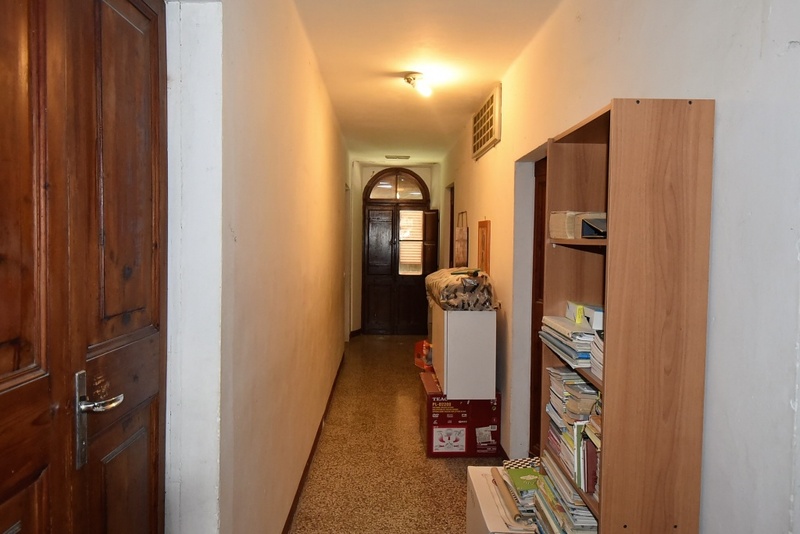 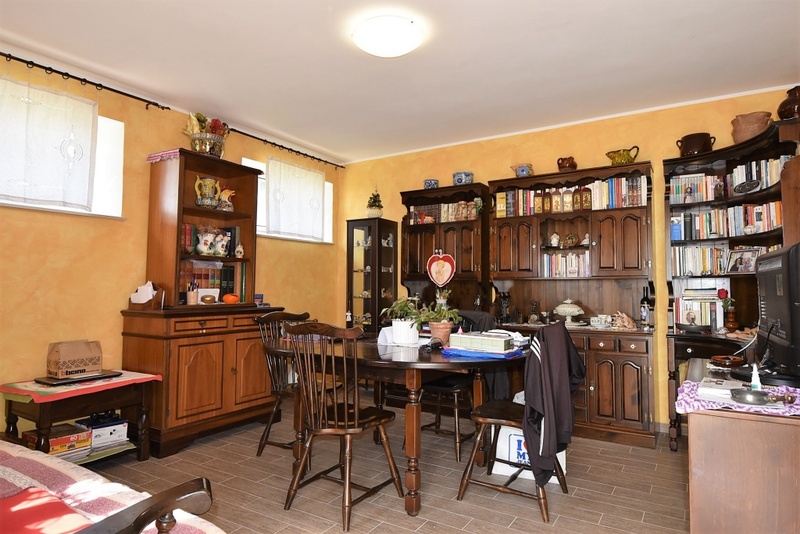 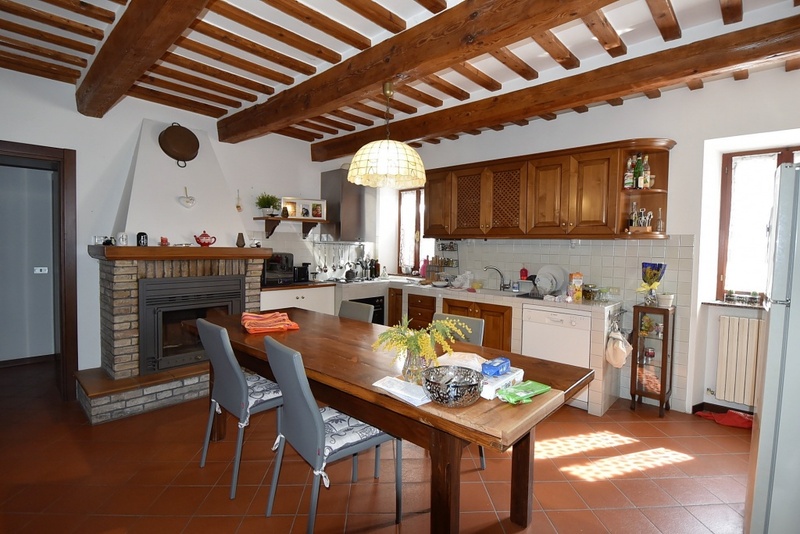 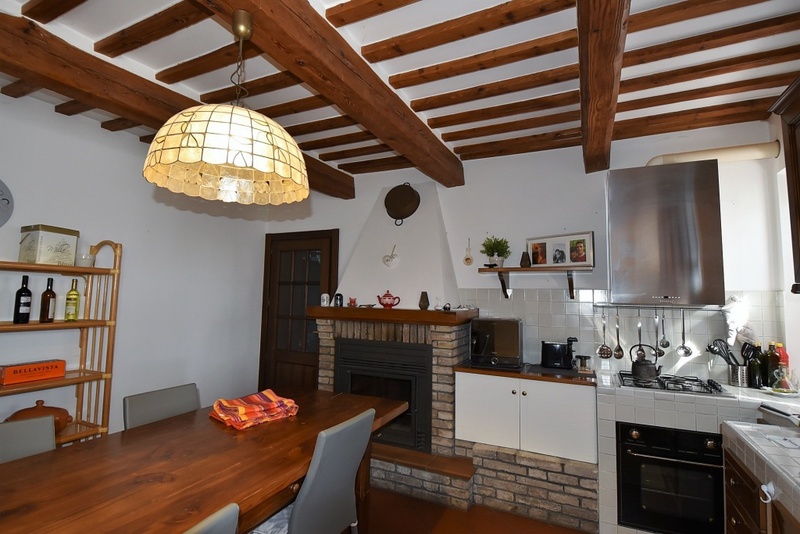 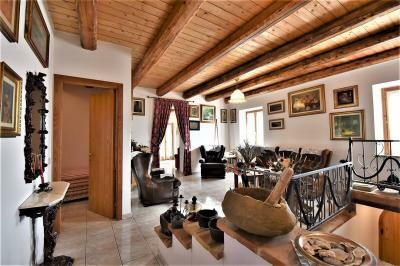 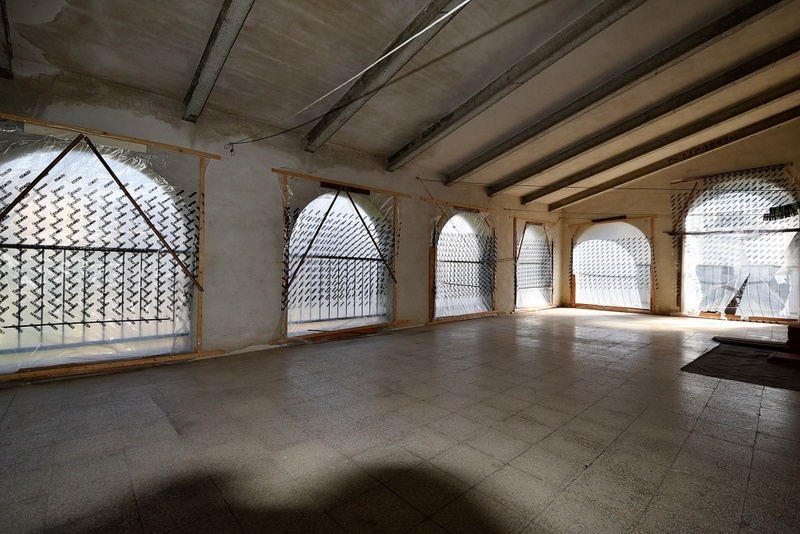 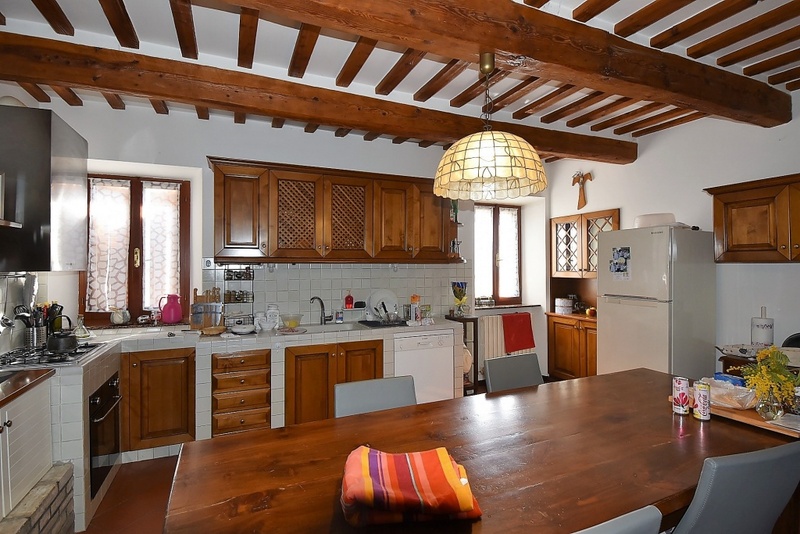 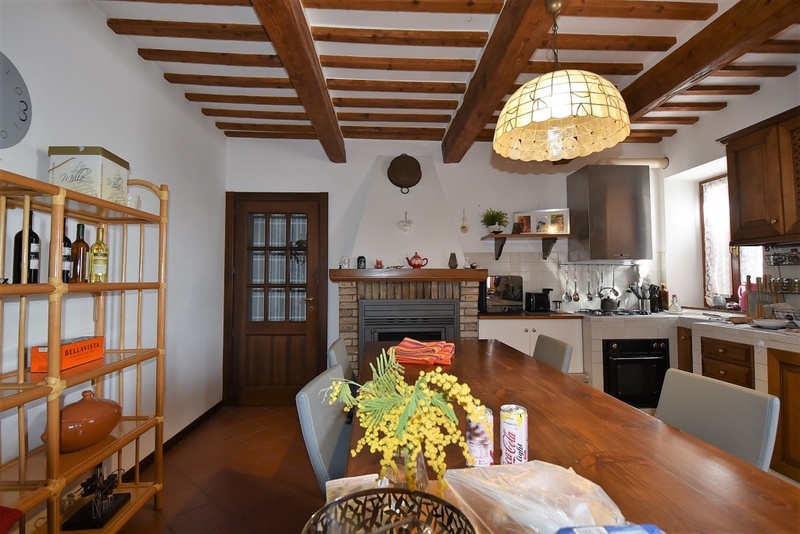 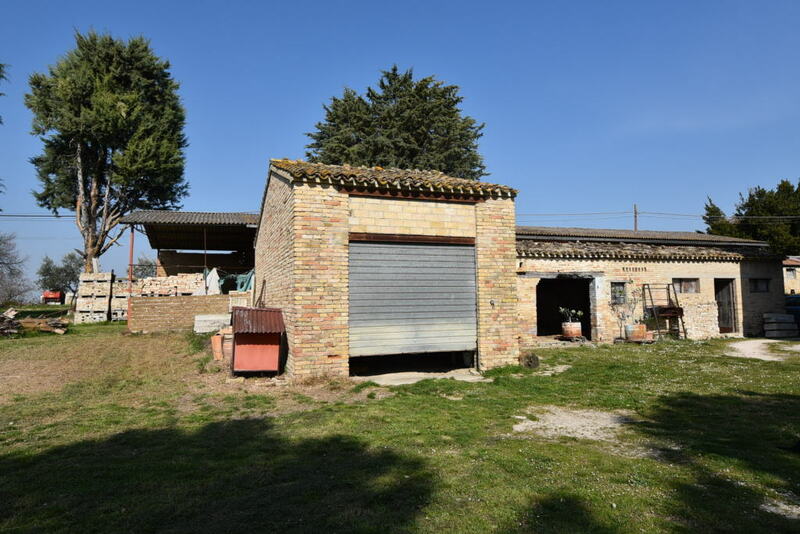 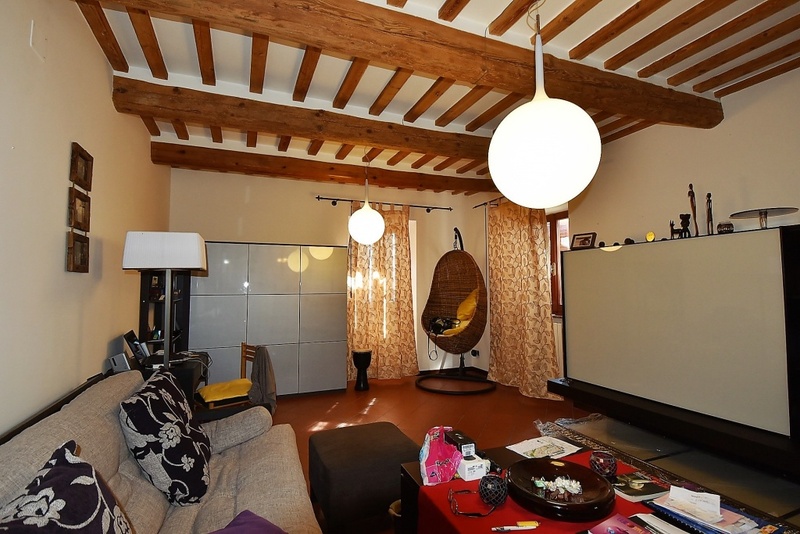 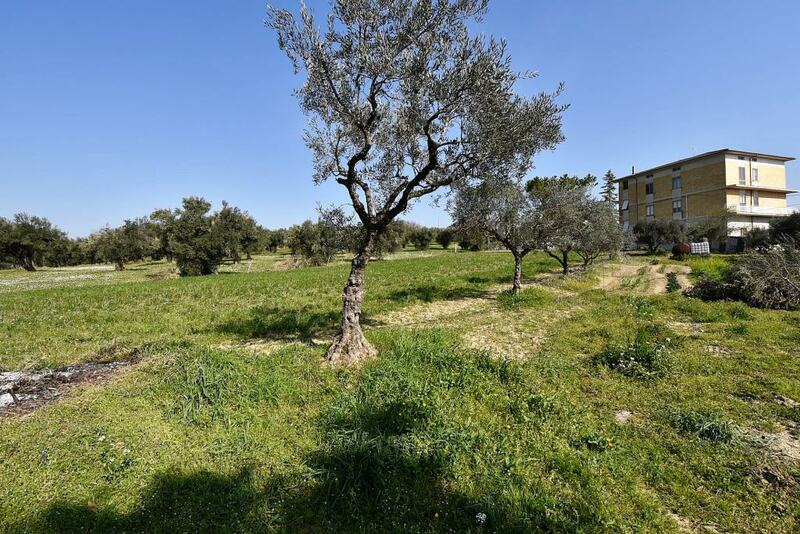 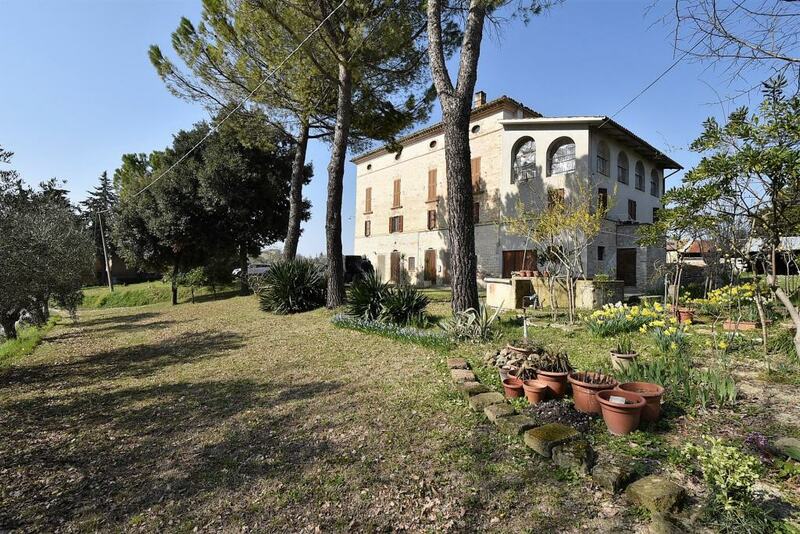 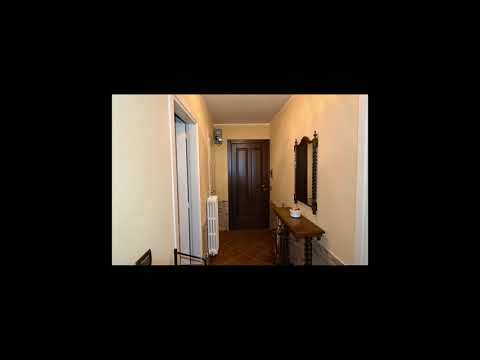 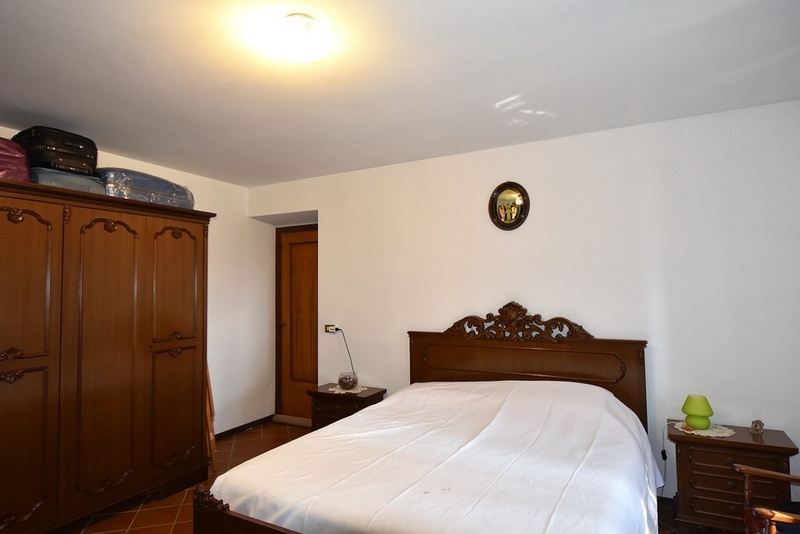 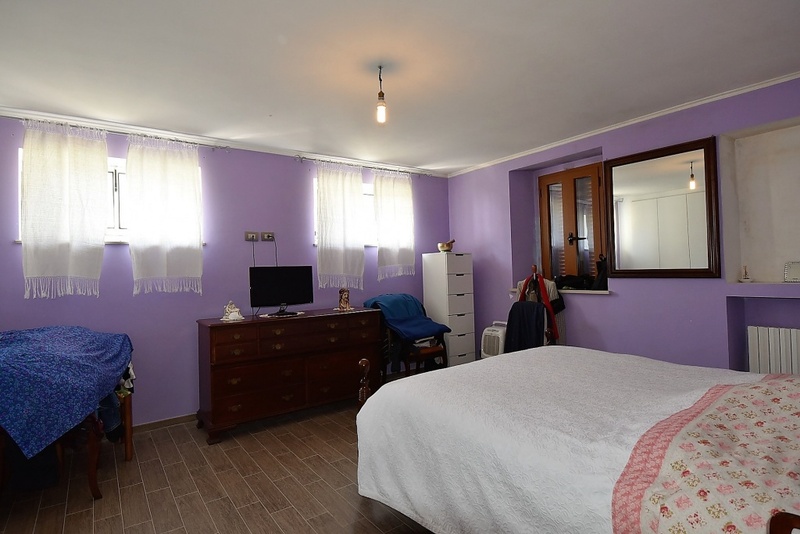 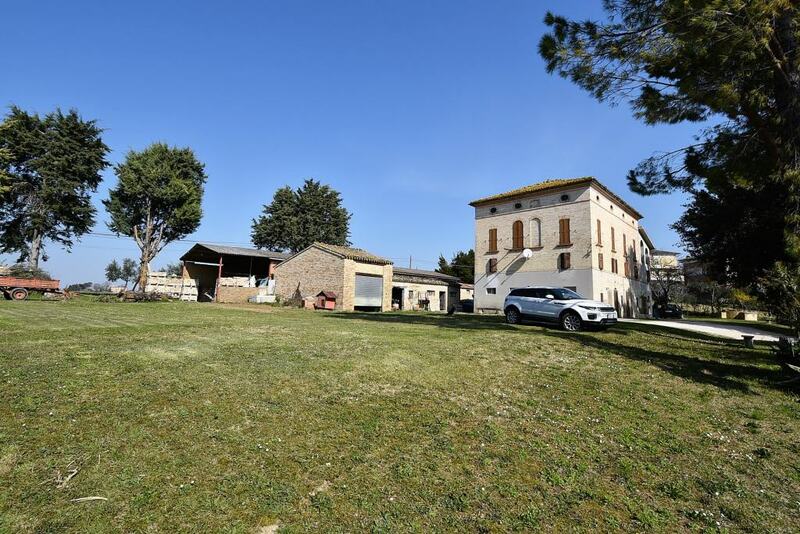 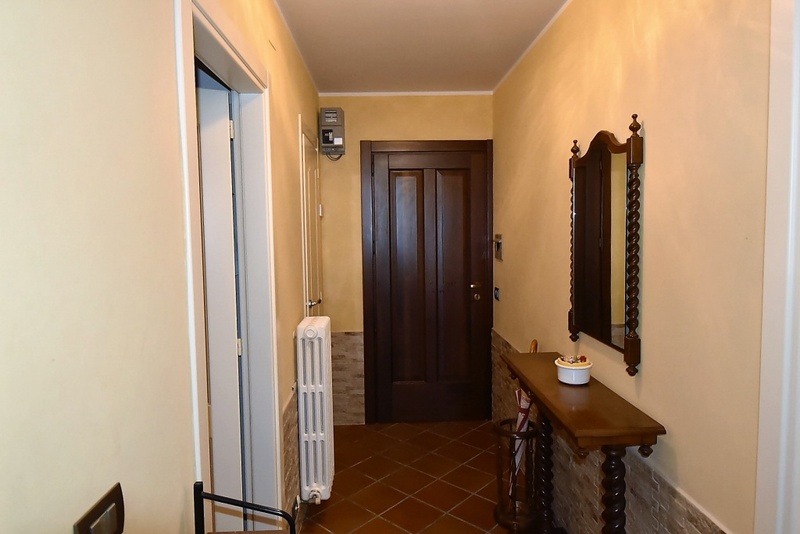 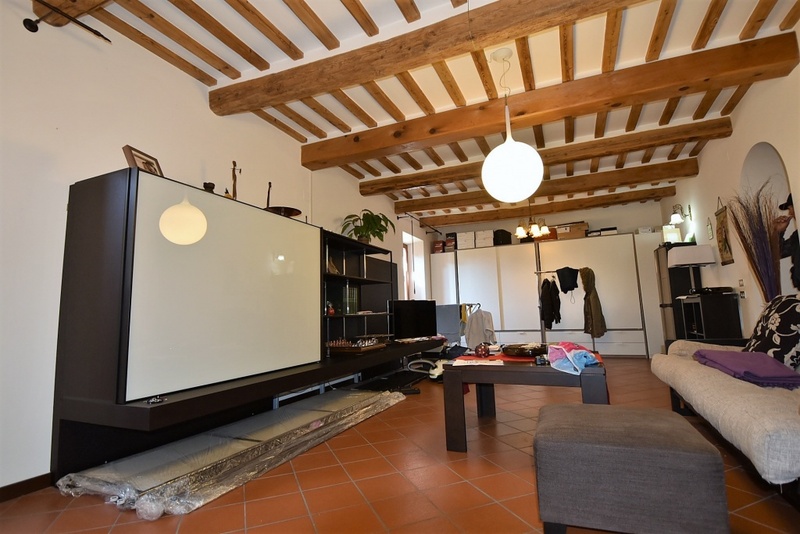 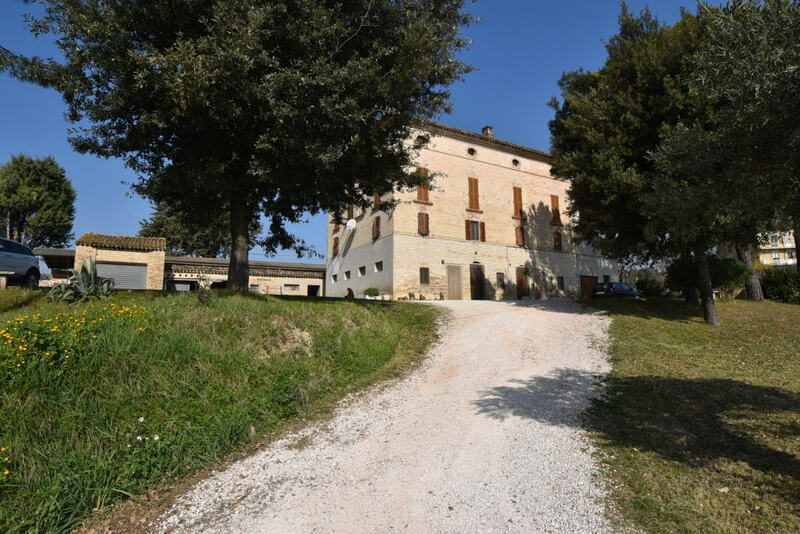 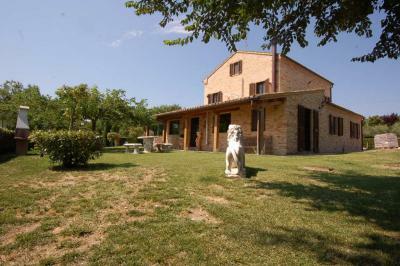 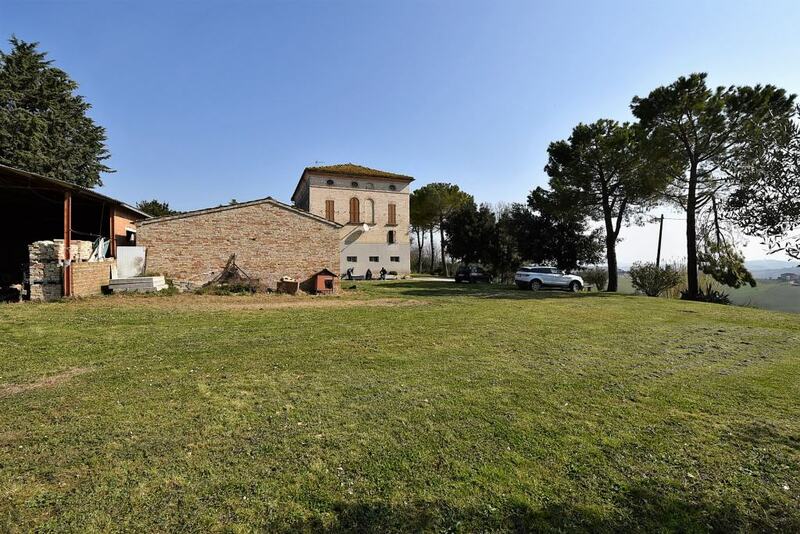 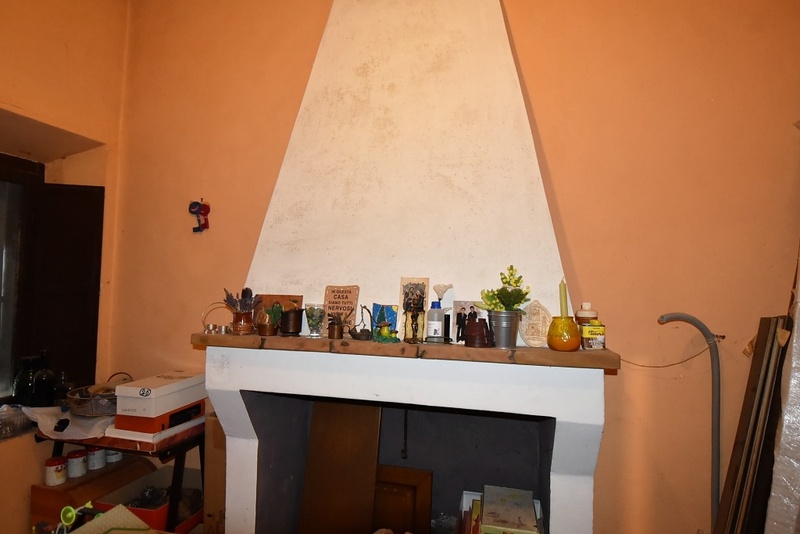 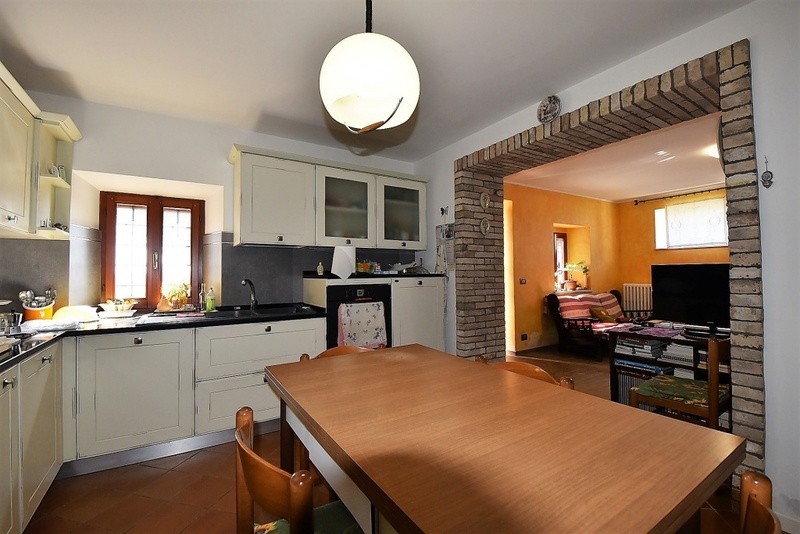 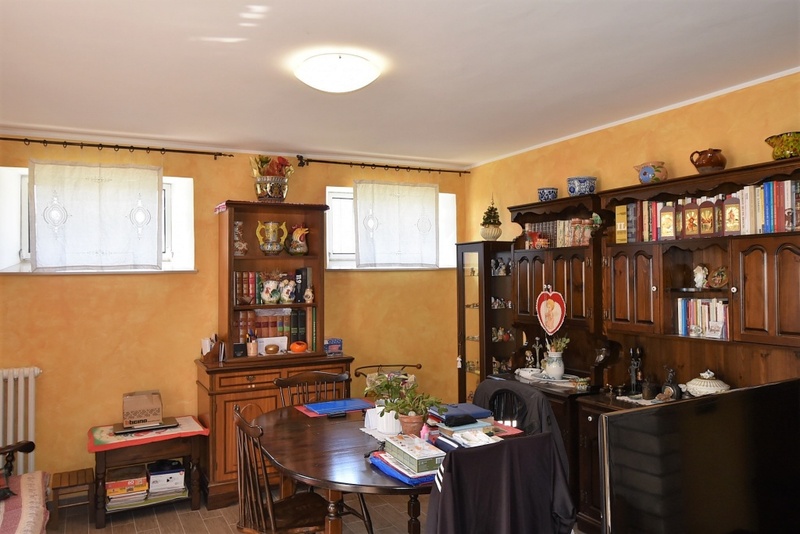 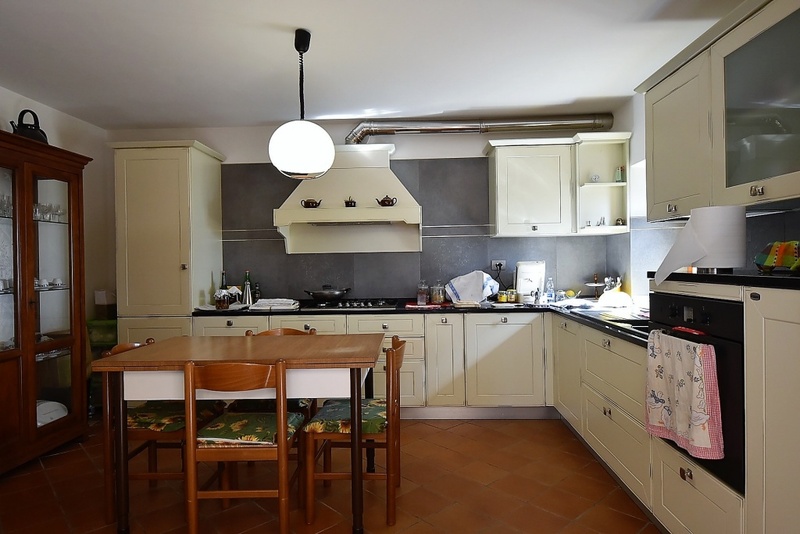 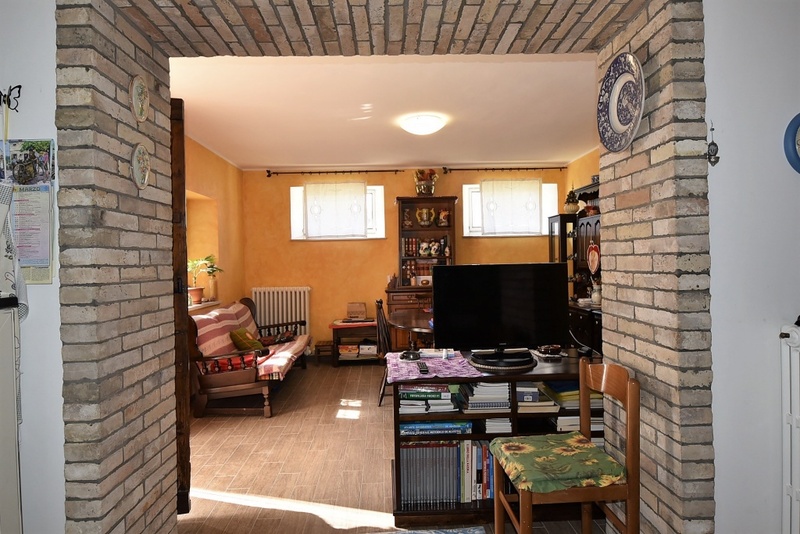 Its enviable setting with views across the Sibillini mountains and over the surronding hills, its comfortable setting and the proximity to town make this a real interesting property. 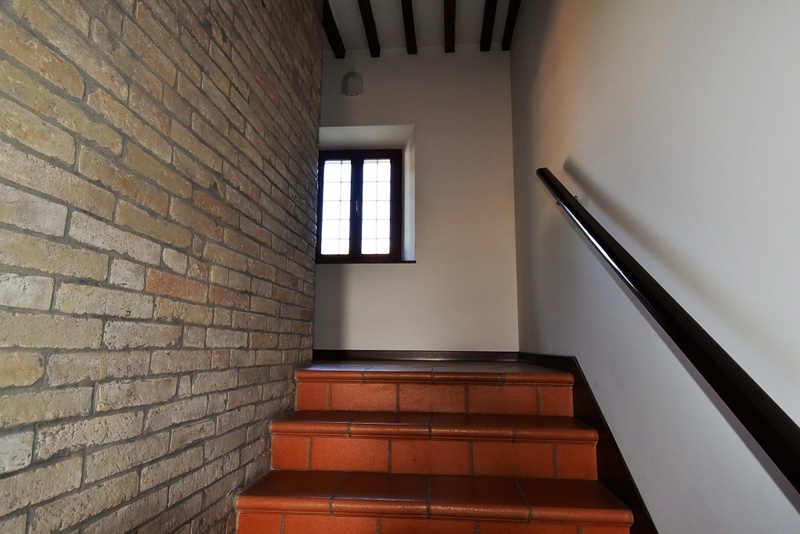 Distance to sea , circa 35 km; distance to mountains circa 30;town circa 3 Km.